Sunderland's hopes of securing automatic promotion from League One suffered a major blow as they crashed to a remarkable 5-4 defeat at the hands of Coventry. 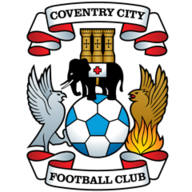 There were six goals in a chaotic first half, with Coventry claiming a 12th-minute lead when Bright Enobakhare capitalised on an error from Luke O'Nien to slot home a low finish. 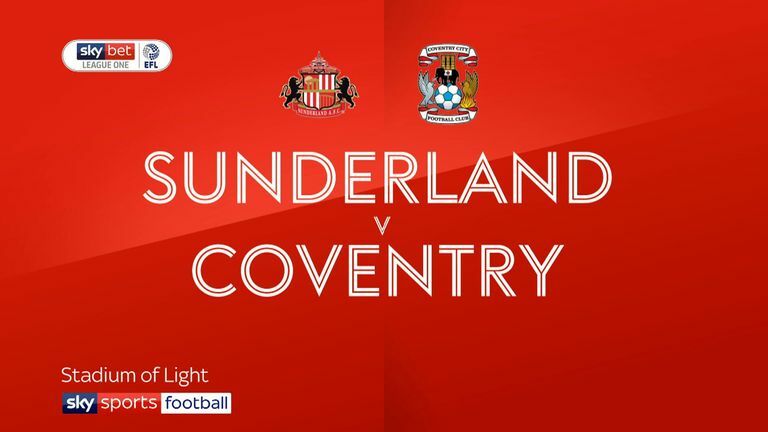 Sunderland levelled when George Honeyman's shot took a huge deflection to beat Coventry goalkeeper Lee Burge, but the visitors regained their lead three minutes later as Luke Thomas' through ball enabled Amadou Bakayoko to break clear and score. Coventry went further ahead midway through the first half, with Enobakhare teeing up Jordy Hiwula to fire home a shot that took a hefty deflection off Jack Baldwin. And the Black Cats were level on the stroke of half-time when Wyke nodded down Oviedo's cross, with Will Grigg stabbing home from close range. There was no let up in the action in the second half, with Coventry reclaiming the lead within 10 minutes of the restart. Bakayoko teed up Jordan Shipley, who found the bottom right-hand corner from 20 yards. 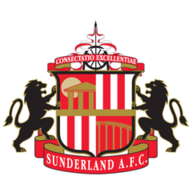 Sunderland hit back again to level things up at 4-4 when substitute Aiden McGeady teed up Max Power for another effort that found the net via a deflection. However, Coventry had the final say with 12 minutes left. Tom Flanagan failed to cut out Charlie Wakefield's cross and Chaplin turned neatly before rifling into the roof of the net.